Four major primes are set to do battle over the AIR 6500 contracts; Boeing, Lockheed Martin, Raytheon and Northrop Grumman. The program, known as Plan Jericho, will see a major shift in the way the RAAF does its business. “We are undertaking the largest technological upgrade in Air Force’s history,” says Air Marshal Leo Davies, Chief of Air Force. “We cannot use the model of the past as the model for the future. “The F-35A, EA-18G Growler, P-8A Poseidon, E-7A Wedgetail and new OneSKY air traffic management system will demand more from our people, operating concepts, training, support and systems and sustainment. All of these will need to be transformed to match the capacity of our aircraft. “Plan Jericho will transform our Air Force for the information age. 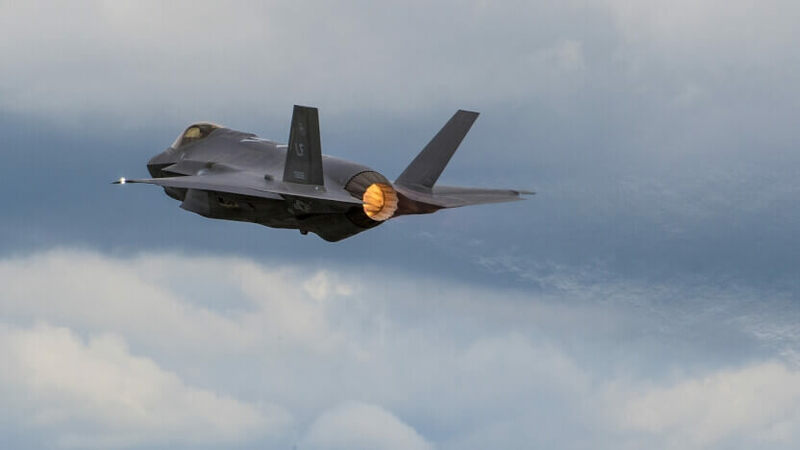 Exploiting new capabilities to their full potential will be the difference between being an Air Force with fifth generation aircraft, and being a fifth generation Air Force.